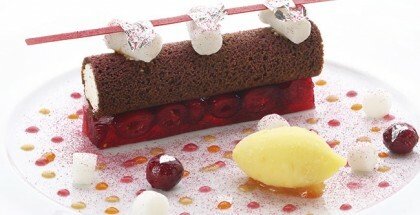 The famous Rio Carnival is coming up soon (March 5th – 8th), we take the opportunity to show a recipe by Flavio Federico. 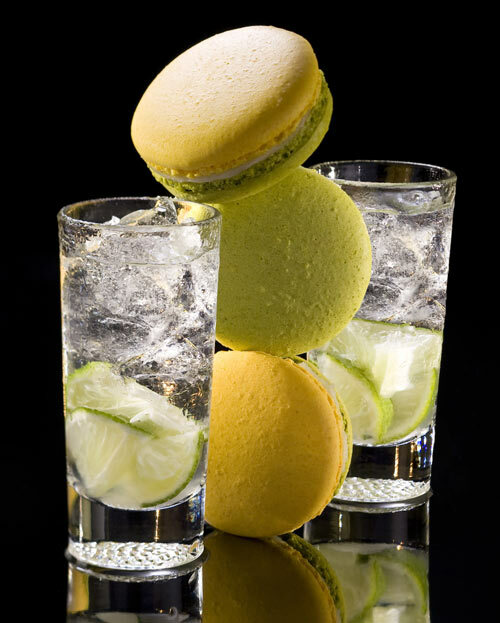 He is one of the most refined and renowned chefs in Brazil and presents us these fantastic Caipirinha Macarons. Sweet Carnival! Boil the cream with the zest, the glucose and the lime juice. Allow to infuse for 30 minutes. Sieve the cream and boil again. Pour the cream over the chocolate and mix well. At 40ºC, add the butter and emulsify with the hand mixer. Fold in the cachaça and let it cool until firm and ready to use. Sift the almond flour with the icing sugar and the confectioners’ sugar. Whisk the egg whites with the salt and add the refined sugar at the end to stiff the meringue. Fold the dry ingredients into the meringue, divide in two parts and mix in the colorings. Mix each color until the mixture becomes shiny. On a Silpat, pipe disks with 4 centimeters in diameter and let rest for 20 minutes to form a crust. Bake in a convection oven for 12 minutes at 150ºC, vents open. Let it cool and fill with the caipirinha ganache. 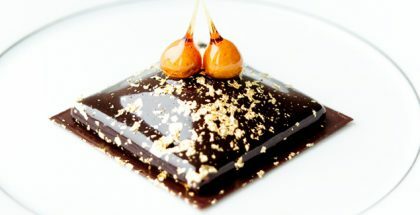 Flavio FedericoHe was born to an Italian family settled in São Paulo, and when he was only six years old he made his own desserts. Nowadays, he runs Sódoces, an innovative and exclusive firm from which he offers his 100% artisan sweets and his natural bonbons and ice cream.